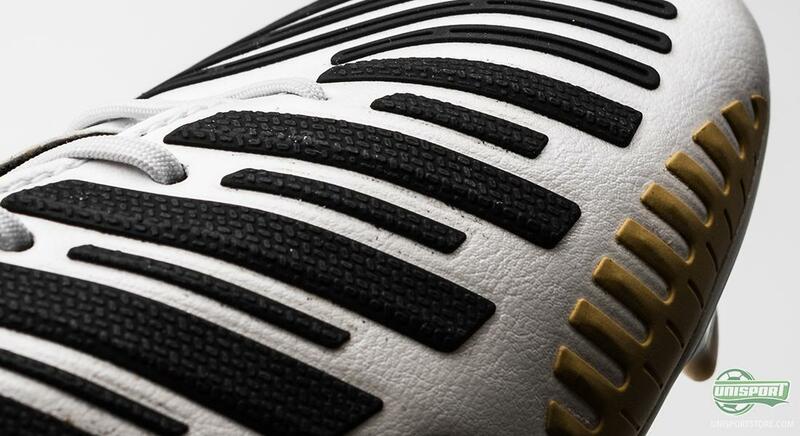 We are now ready to reveal yet another colourway for the highly popular Adidas Predator LZ. White/Black/Gold colours have been chosen for this new and, in our opinion, absolutely beautiful design. 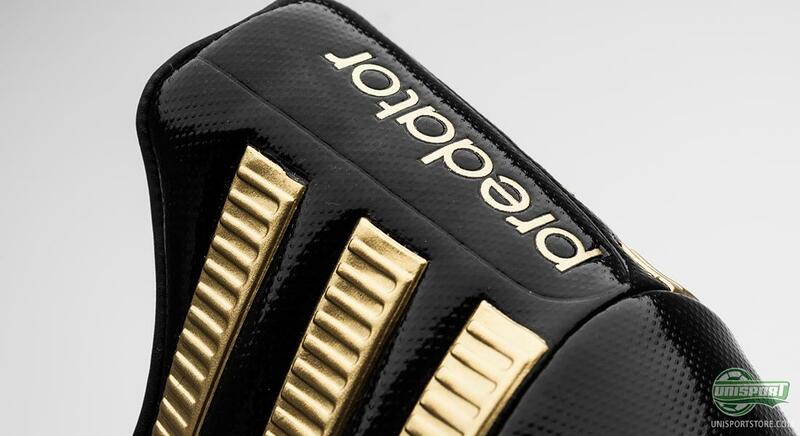 The Adidas Predator LZ has already been revealed in everything from a blackout version to the more flashy blue and yellow colours. 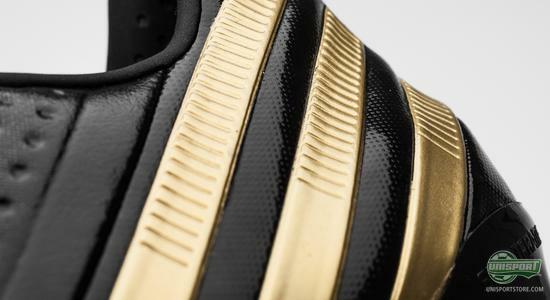 This new Adidas Predator LZ White/Black/Gold has a very elegant touch to it, and of course gold always brings associations of victory. 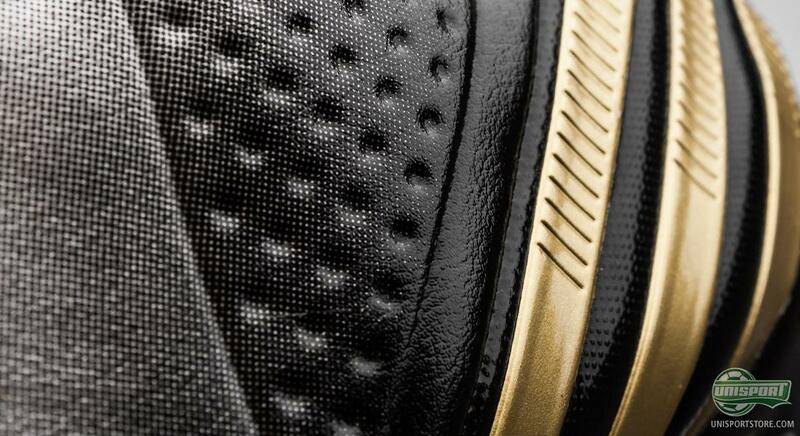 As always, we will take a closer look at this new beauty. The elegance of this new colourway fits right in with the Predator's move towards becoming more of a control boot than a power boot, as it used to be categorised as. 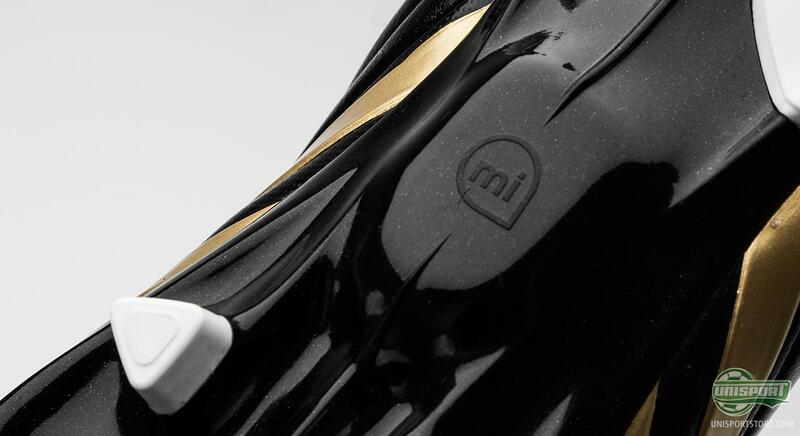 But there is more to this boot than just elegant colour choices. 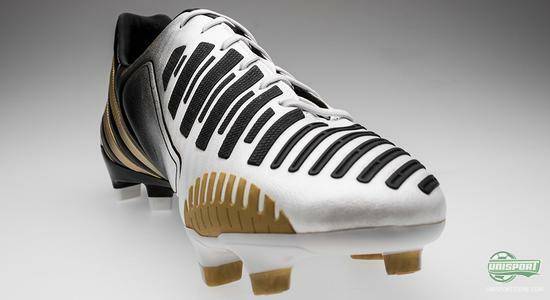 The Adidas Predator LZ is built around five 'lethal zones' that each serve to improve a specific part of your play. 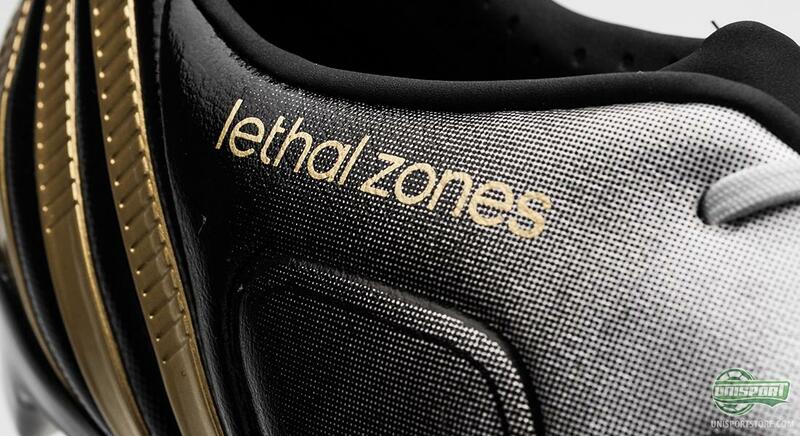 We will just do a quick recap of the various zones that make up this lethal control boot. 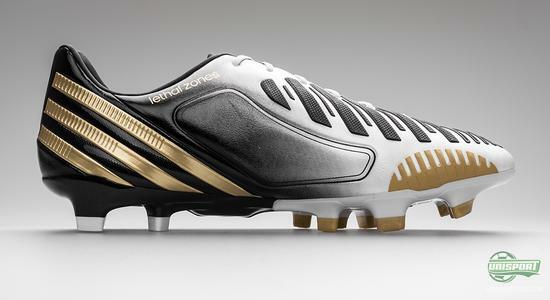 You can already pre-order your pair of the Adidas Predator LZ right here with expected delivery in the beginning of January 2013  just 192. The first and most apparent zone is called 'Drive'. Drive serves to improve your longer passes, as well as, adding extra power to your strikes. 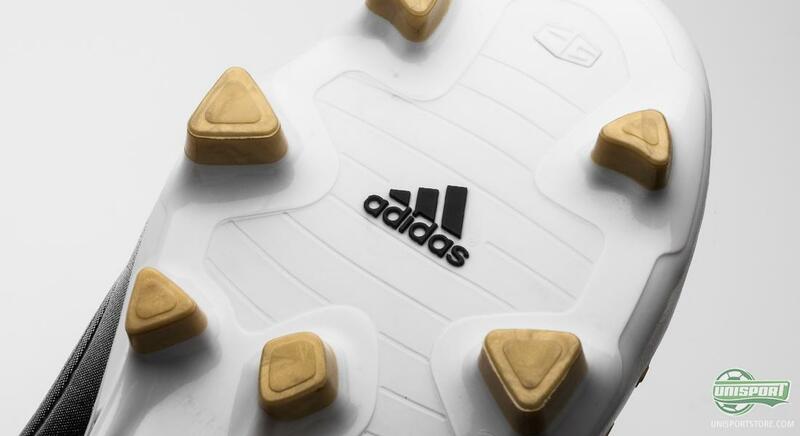 All the boots zones were produced with the assistance of some of the worlds leading footballers, you could Imagine Xavi and Nani both being very pleased with their work on the 'Drive' zone, as they hope to add that extra power to their shots and passes, to decide the outcome of the game. 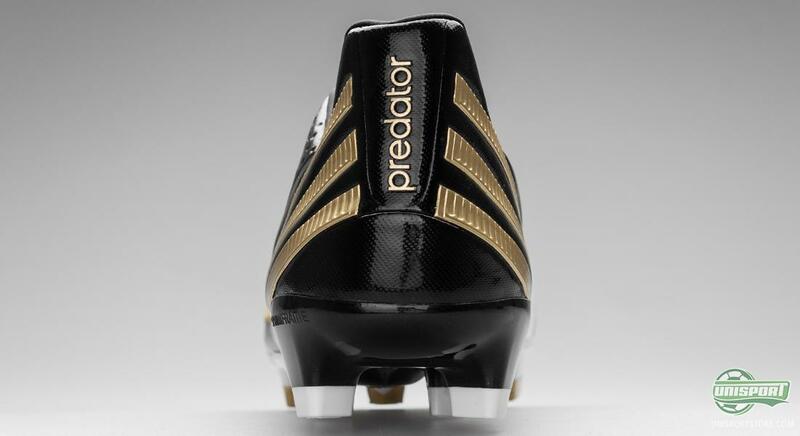 As we mentioned the Predator is going through a bit of a transformation, evolving from a brute force power beast, to a more sophisticated, midfielders delight. A chief contributor to this, can be found on the medial side of the boot, where the 'Pass Zone' resides. 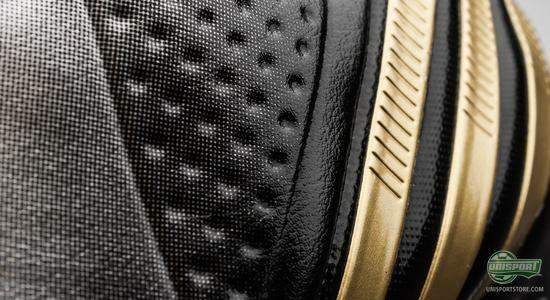 It's a pad situated right in the foots natural curve, that is filled with memory foam and has a 3D texture to greatly improve your ball grip. Unfortunately, some might say, this leaves you with absolutely no excuses for misplacing your passes and loosing control of the ball. 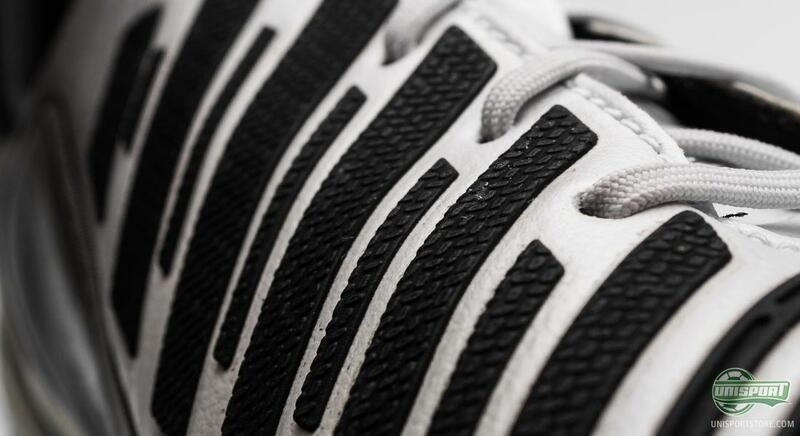 Taking a look further down the medial side of the forefoot, we find the 'Sweet Spot' zone. This zone is specially designed to assists you when, for example, bending a strike into the top corner or curling a free-kick over the wall. 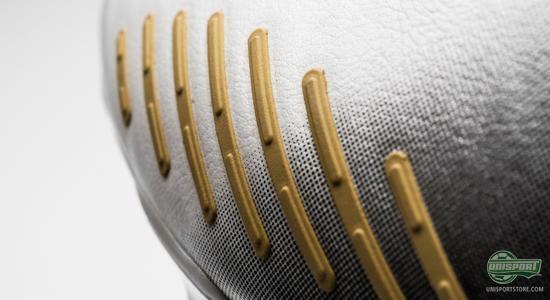 The sweet spot is made from a slightly thinner material, thus providing the best possible friction. Moving on to the forefoot we will find the 'First Touch' zone, and as you may have guessed, this zone serves to improve your first touch on the ball. Also, we have found out that this zone comes in quite handy when dribbling with your forefoot, due to the ball grip. The fifth, and last, zone is the 'Dribble' zone, which is found on the lateral side of the forefoot, and provides further ball control. The 'Dribble' zone is made from the same material as we saw on the 'First Touch' zone and grips nicely to the ball. 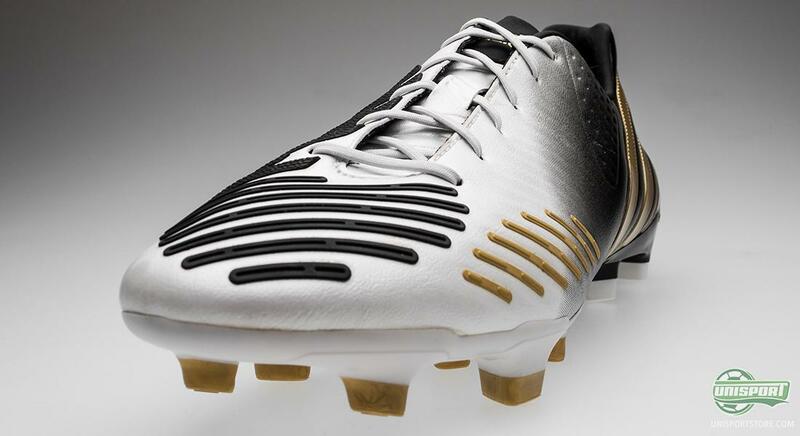 The upper is made from a microfibre material called hybrid touch, which is a special material that Adidas have developed especially for the Predator LZ. Hybrid touch is extremely light, yet it still manages to provide some of the best abilities known from leather materials. Hereby, you both get an ultra light, as well as, incredibly comfortable material, that wraps nicely around your foot to provide a snug fit. 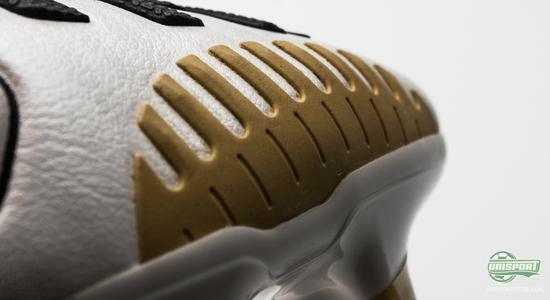 At this point in time, we do not know how much support this new colourway will be getting from the professional players. 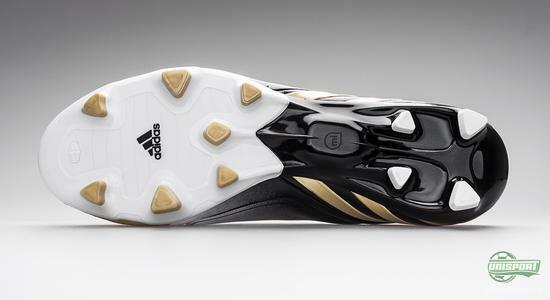 But with this beauty of a boot, it would be rather strange if we will not see some of the pro's stepping into this elegant colourway in a not too distant future. 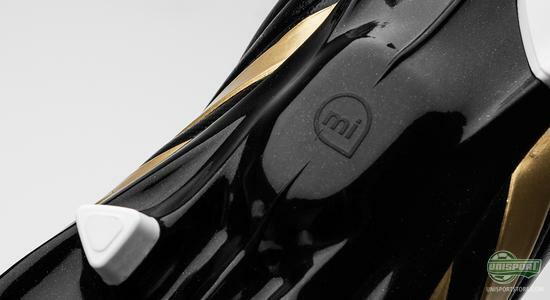 Taking a closer look at the colour choices we can note that the boot is decorated with both white, black and a golden colour. If we start at the heel it will show a shiny black colour with the three legendary Adidas stripes, here in a golden colour, going along the boot on both the medial and the lateral side. If we, again, take departure at the heel and move along the boot towards the forefoot, we can see how the black colour gradually changes, through grey tones around the midfoot, to become white at the forefoot. The Adidas Predator LZ is equipped with the Traxion 2.0 stud configuration, which we also know from Adidas' speed boot, the F50 Adizero. The Traxion 2.0 stud configuration is built around triangular studs that combine the best from conical and bladed studs. 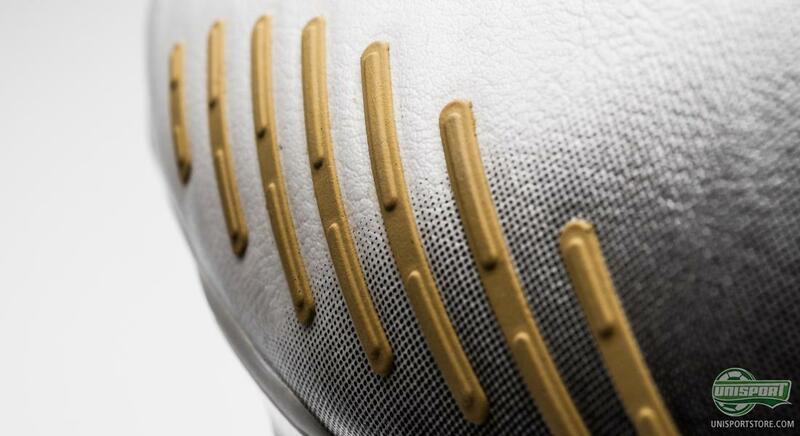 This stud configuration provides optimal pitch grip, whether you are accelerating, moving sideways or decelerating. 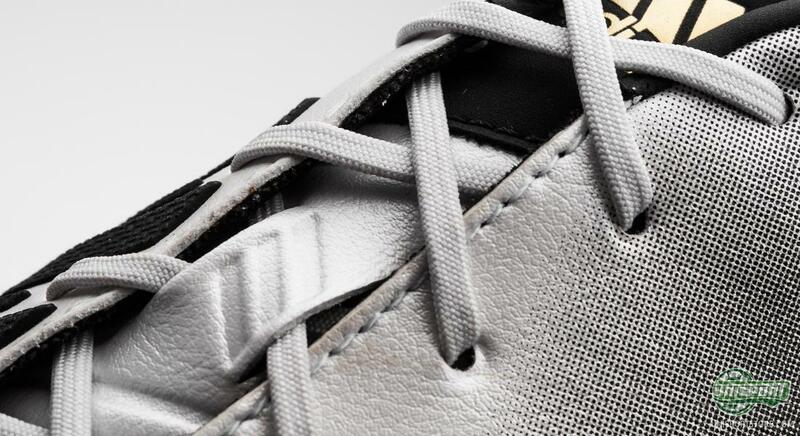 A nice little design touch is also that the studs on the heel are white, whereas the studs on the forefoot are golden. As it has been the case with the previous Adidas Predator LZ's, this new colourway is also miCoach compatible. 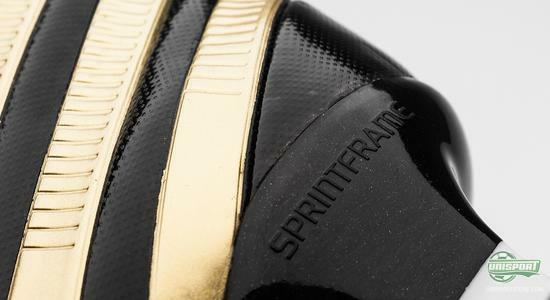 With the revolutionising miCoach chip from Adidas you can measure and analyse your data from both match and training, such as average speed, top speed, number of sprints and much more. Although we have seen a vast number of different colourways for the Adidas Predator LZ, this one truly hits the nail on the head, in our opinion at least. What is your opinion on this new colourway? Feel free to share your thoughts in the comment box below.